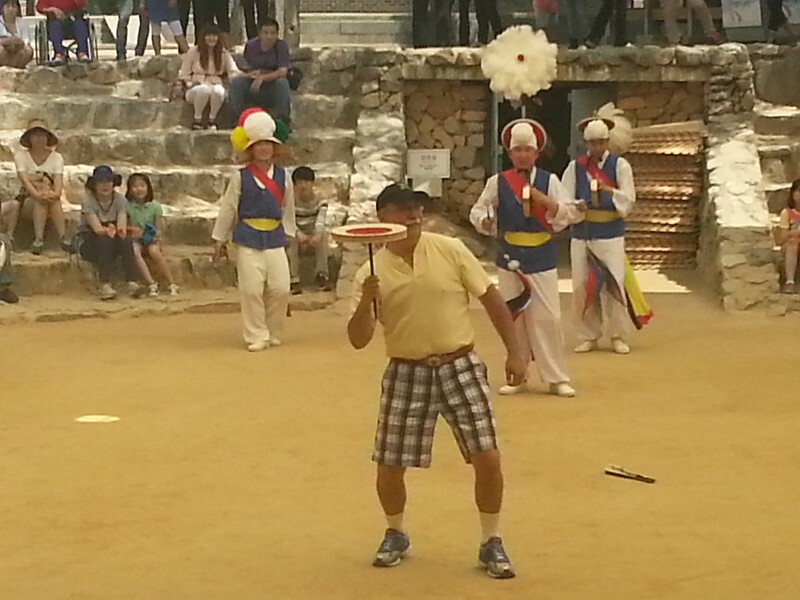 Are you seeking budget package tour to Jeju island? 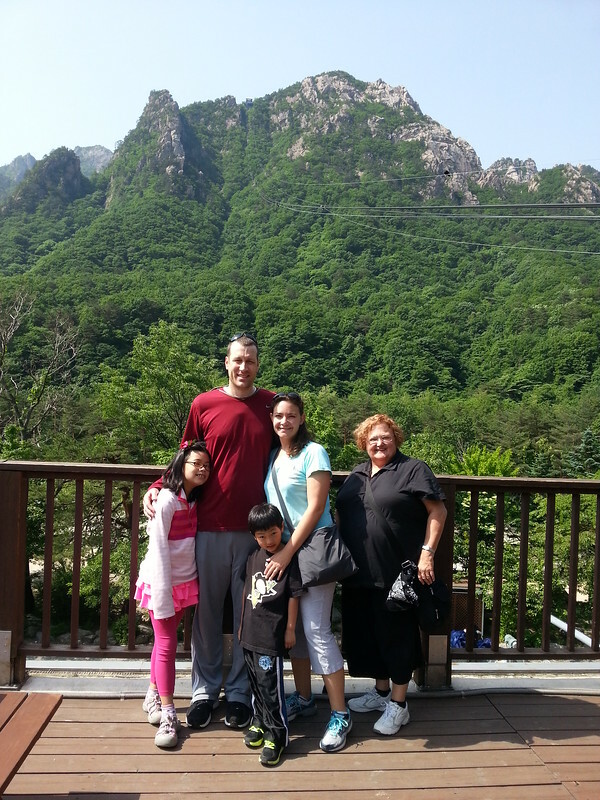 This is perfect for you looking at low priced package which covers the most renowned attractions in Jeju island. 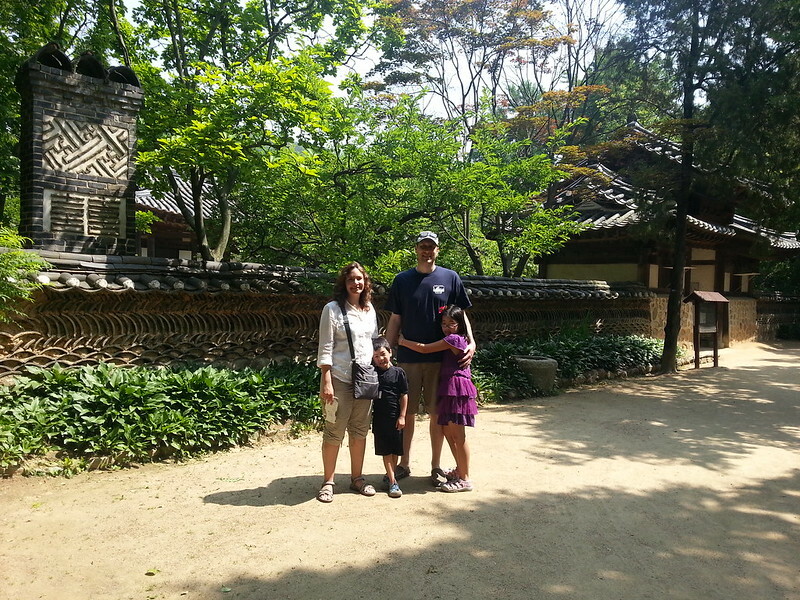 Just experience the difference and enjoy authentic Jeju island at lower budget ! No Options !! No Shoppings in the itinerary. 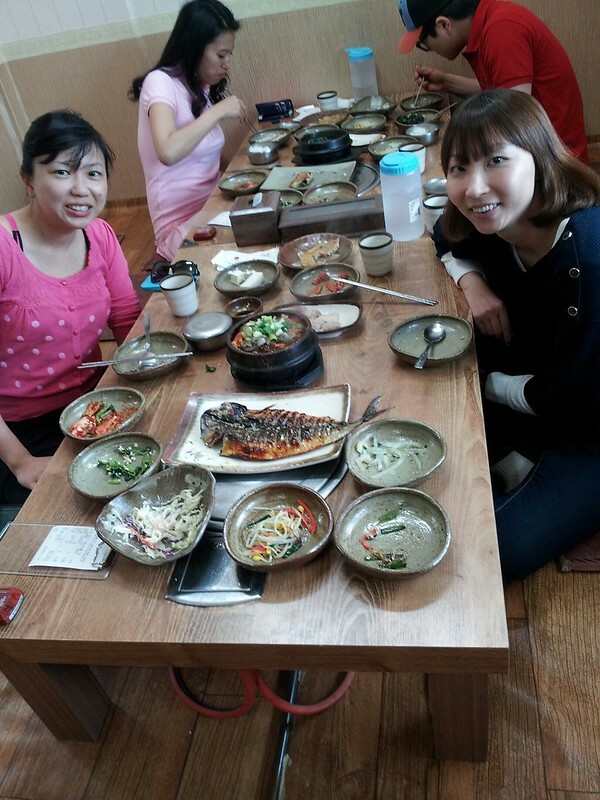 Do you seek small group day tour with the least assistance at cheaper price for Jeju island? If so, this tour is it for you. Enjoy Jeju island and see more of the island at the unbeatable price! 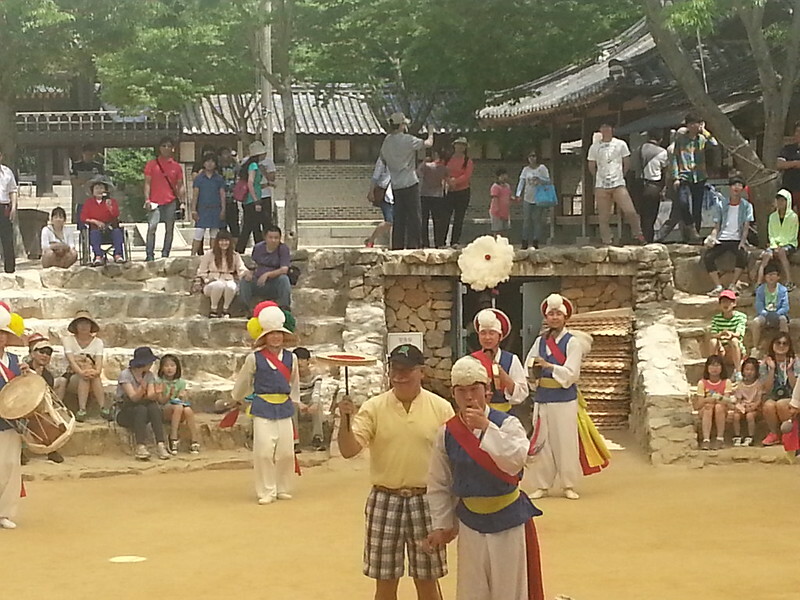 This group day tour will bring you the most memorable and impressive moments in your Jeju island trip. 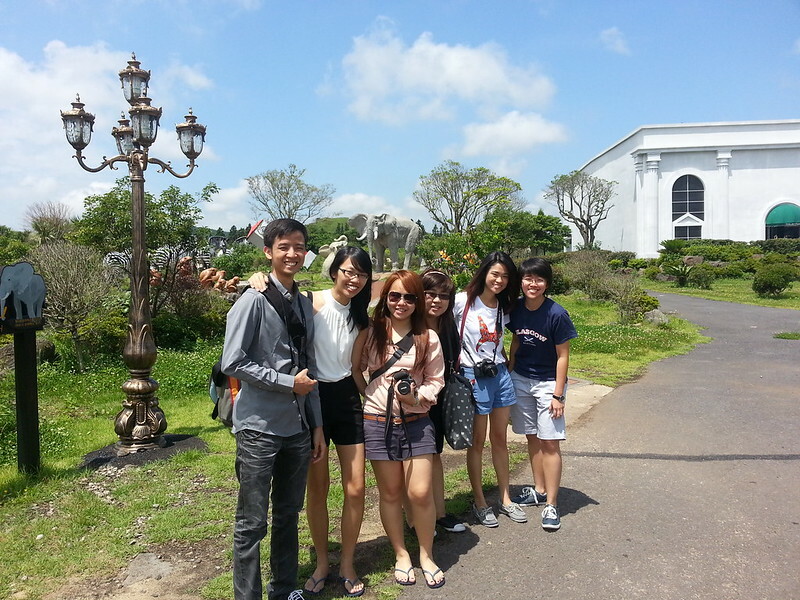 Do you seek small group day tour with the least assistance at cheaper price for Jeju island? If so, this tour is it for you. Enjoy Jeju island and see more of the island at the unbeatable price! 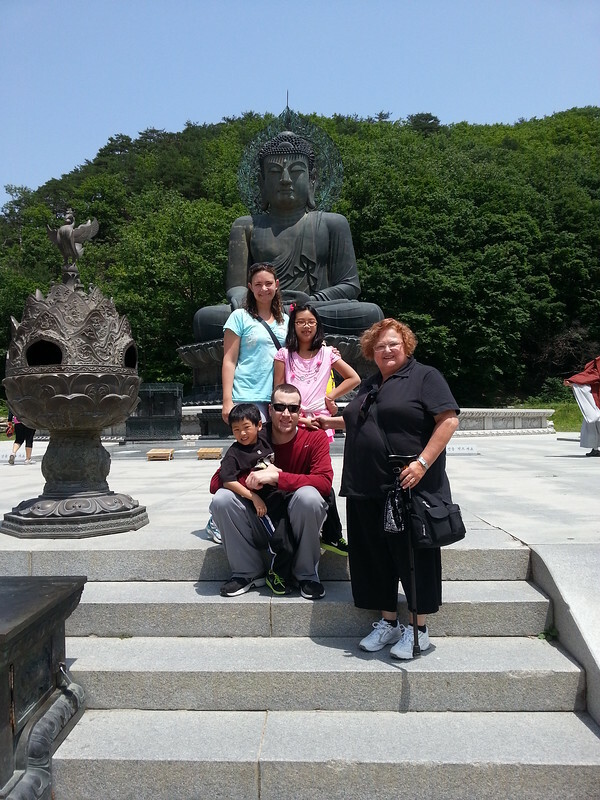 You will custom your itinerary by selecting your preferred places-to-visit as private tour for your holiday in Jeju. 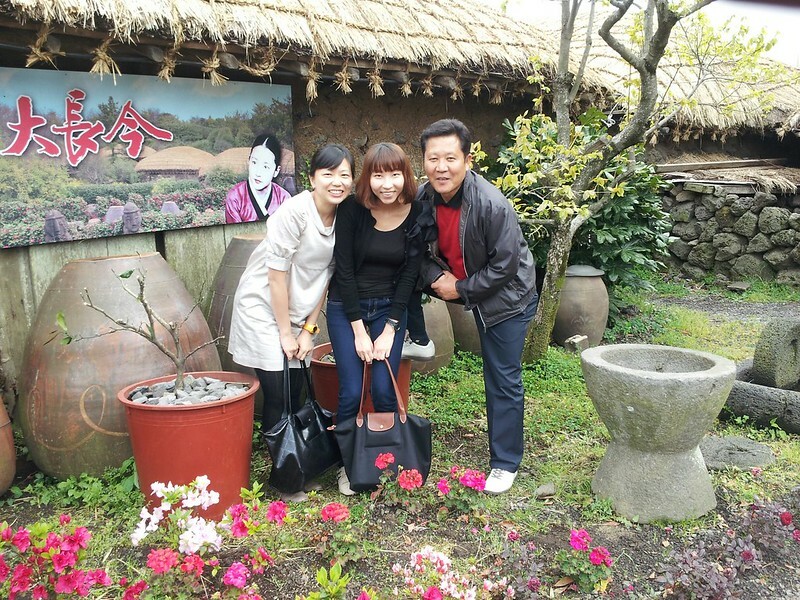 Enjoy authentic Jeju island with memorable time !